The Roxy Backyard Insulated Snowboard Pant is the perfect go-to pant for nearly all days this winter. These women's snowboard pants have all the features ladies need on the hill, like waist adjusters, leg vents, and a hem lift-up system to help protect your hem from getting scuffed and torn by boots. These pants are insulated with 60g of WarmFlight® insulation, the perfect amount for one pant that works on almost all snow days. The Roxy Backyard Insulated Pant has a regular fit, so you have plenty of room to layer underneath when you want to wear these on super cold powder days. These pants have a 10K waterproofing rating and 5K breathability for mountain snowboarders. These have the warmest DryFlight® rating available, with room to layer if wanted. These pants can connect to select Roxy Jackets, ideal for keeping your layers dry when you’re riding hard. "Do these come in short length? " "Thank you for your inquiry. 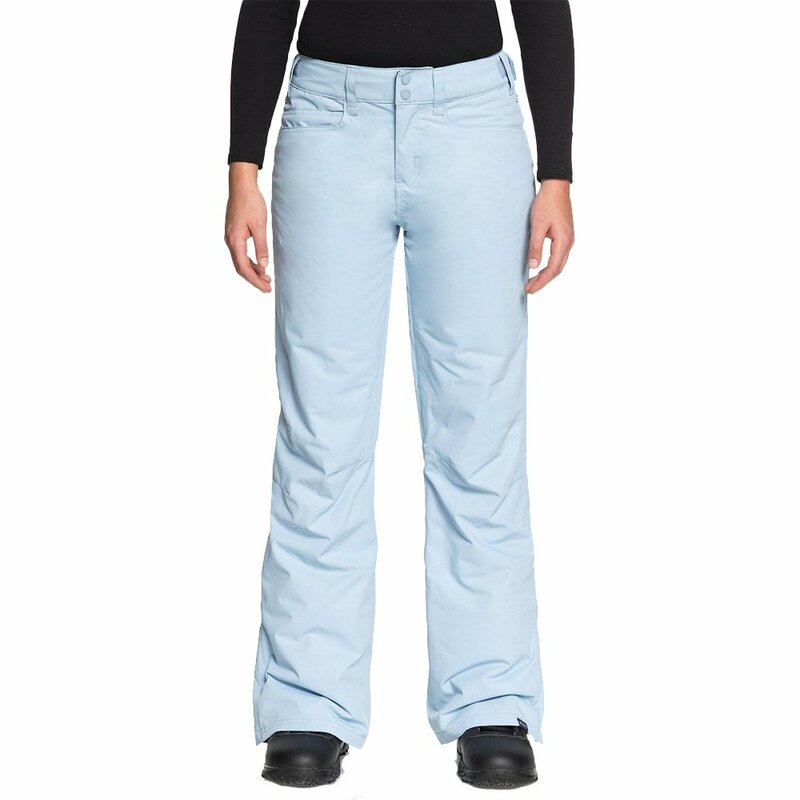 We only carry the Roxy Backyard Insulated Snowboard Pant in regular inseam. We hope this information helps! "